Kedhara Gowri vradham familiarly known as Deepavali (Diwali) is celebrated throughout India in a grand manner. Without Caste creed, rich – poor differences people obeserve this festival. Infact very few people know that it is one of the important Saivite vratas. Brungi rishi is a great Shiva bhaktha. 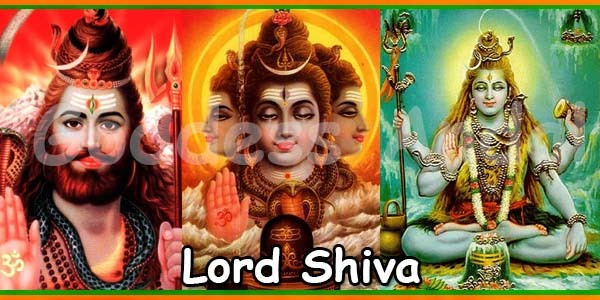 When he prays to Lord, he prays only to Lord Shiva and ignores Shakti. Angered by his act Shakti devi removed the energy from his body. He was not able to stand. He prayed to Lord Shiva. God gave him a stick to support his body. 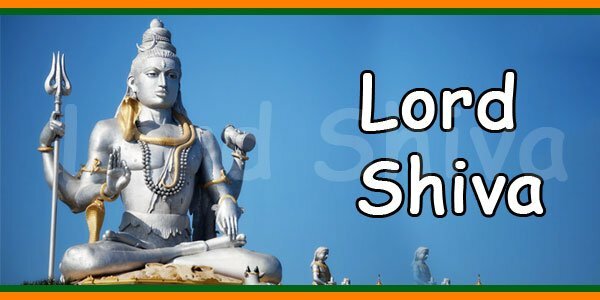 Shakti wanted to become part of Lord’s body. She observed the Kedhara vrata, one of Gods favorite vratas. Pleased by Her austerities God gave the left part of His body to shakti and became Ardhanaareeshwara(1). The vrata is then called Kedhara Gauri vrata since Gowri observed it. This kedhara vrata is observed for twenty one days starting from Shukla paksha ashtami (Eighth moonday in its growing phase) in the month of Purattaachi (mid Sep to mid Oct). The final day (Deepavali) also should be observed in great devotion. Install Lord Kedhaareeshvara swami in a filled pot (kalasham). Make a roof (Mantapa) above the kalasham. Make vrata threads – 21 fibers having 21 knots. The 16 courtesy worship has to be done for 21 days starting from the Purattaachi Shukla paksha dasami to Aipachi Amarapaksha chaturdashi (Deepavali) or Amaavaasya. On the culmination day (21st) in a clean decorated area devotionally install the kalasham over the grains spread in a banana leaf and offer various food and fruits to the Lord as offering and donate to others. The glory of this vratam is very splendid as Shri Gauri devi observed this vratam in full devotion and got to be in half the body of Lord Shiva!! Vishnu became Lord of vaikunta observing this vratam. Brahma got Hamsa vehicle, the guards of the eight directions got rid of the bane they got from Brahma, Bhagyavati and Punyavati got lots of wealth all due to the glory of this vratam. 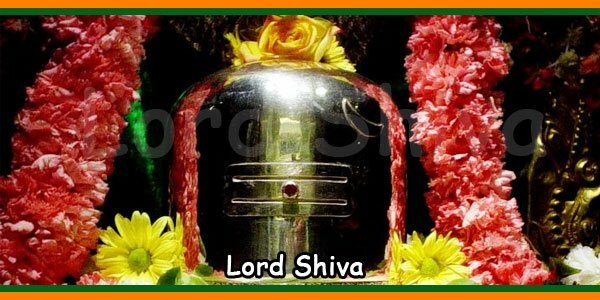 One who observes this vratam with devotion pleases Lord shiva. 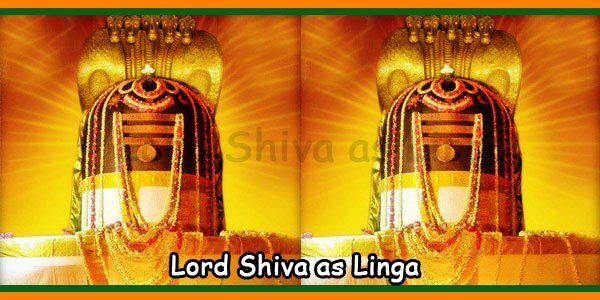 Shiva Ratri Vratam – How to Observe the Puja With Mantras ?